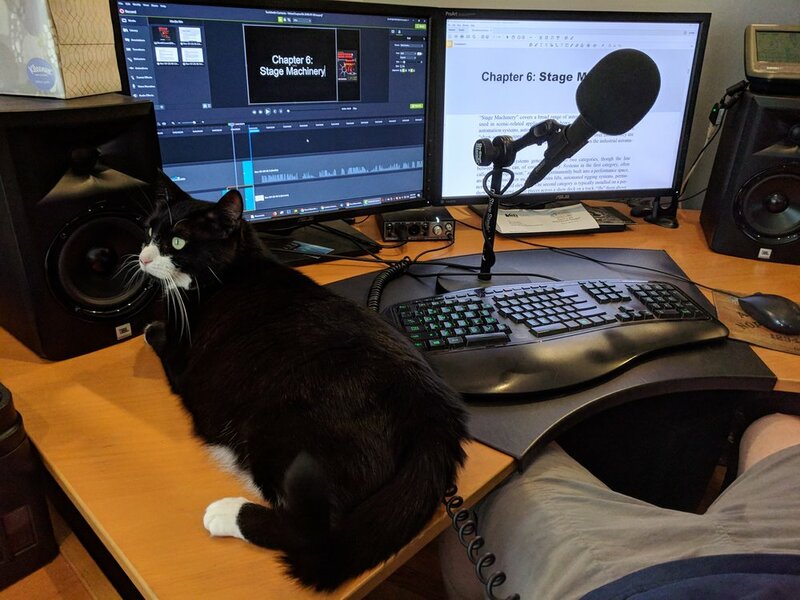 With help from Popsicle kitteh I've been finally getting updated supplemental lecture videos done for my book. You can see them as I post them here. I'll eventually take down the old ones so make sure if you linked them anywhere to update.